The Santa Barbara Public Library Foundation supports the Santa Barbara Public Library by funding large-scale initiatives. 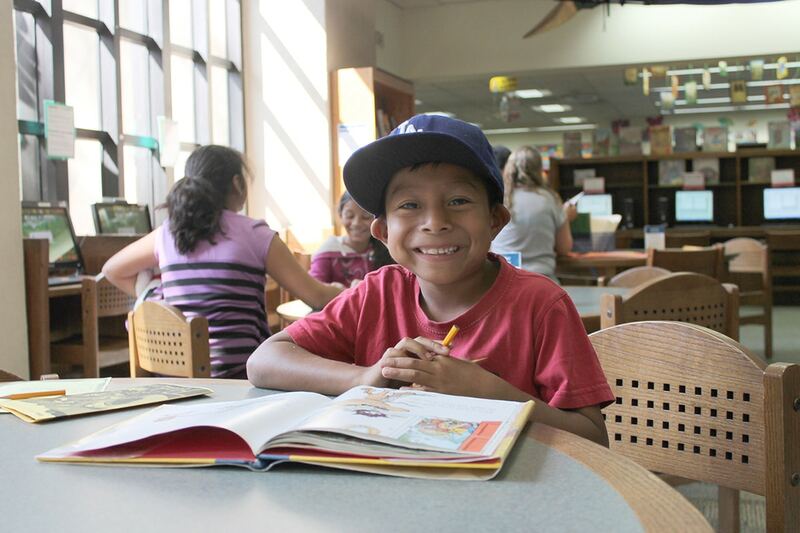 The Santa Barbara Public Library Foundation is currently raising funds for the critically needed projects in our Next Steps Campaign. The Santa Barbara Public Library Foundation strives to make the Library the cultural heart of Santa Barbara community life, where all are welcome. Are the cornerstone of our democracy, providing an information hub of knowledge and skills needed to participate in a civil society. Serve our community as a gathering place for shared interests and free learning. Continue the tradition and mission of American libraries in welcoming all people who seek equal access to learning. Ensure the freedom to read, to view, to speak and to participate.